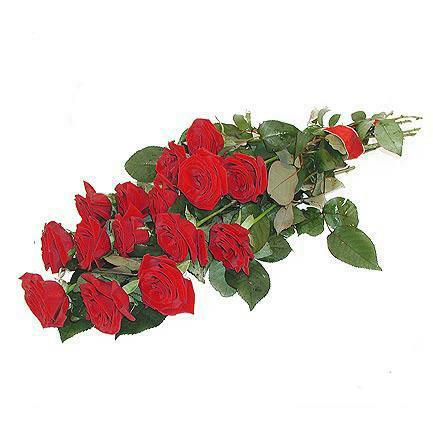 Red roses - The Most Reliable Way to Show Your Feelings! ***You can choose the amount and length of roses. 3 roses: "30,86 EUR" "30,89 EUR" "30,90 EUR"
4 roses: 33,00 EUR "30,87 EUR" "30,88EUR"
5 roses: 36,50 EUR 32,50 EUR "30,85 EUR"
*We want to alert you, that each bouquet is hand tied by a local florist. Each bouquet is unique and can differ from image depending on season.